We lost 2 ships to an AFK BB. 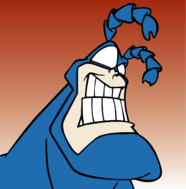 We still won despite that buffoonery. I saw our New Mexico with very, very low HP charging the AFK New Mexico. He had about 1.2k HP left. I had warned him earlier about secondaries. Here is our NM closing with the AFK NM and is losing that fight due to secondaries. We still win but it was a fairly close one in the end. And of course, proof that the same AFK New Mexico got 2 of our team members. 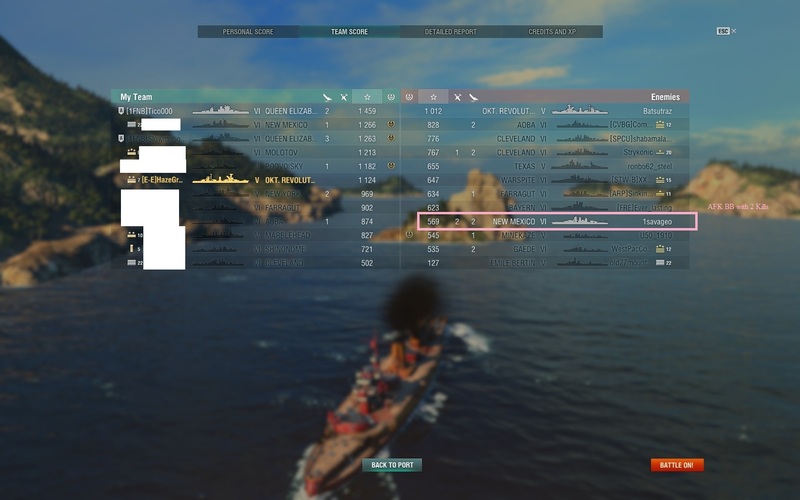 Our NM was down to 1.2k HP after me and a NY helped him against a Bayern. That should have been warning enough to keep distance from finishing that AFK NM, I even warned about it in chat. But NOOooooo. Best secondary kill I got was off my Bogue, killed a DD. That was satisfying. To top it off guys, these are USN BB secondaries we're talking about, the worst BB secondaries in the game. 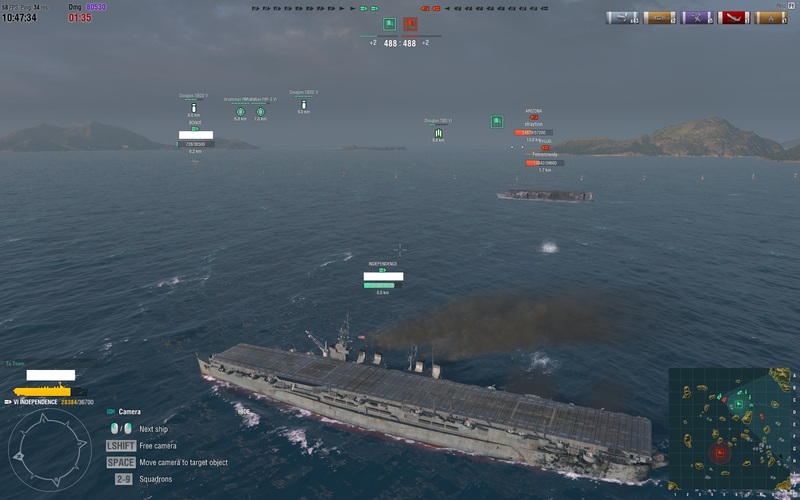 And we lost 2 guys to an AFK BB using USN secondaries. Hilarious, but at least you got the win. For me a Kamikaze with Langley's secondaries. I don't think he was AFK, there is no secondary achievement. He may have been DC'd and only got back in time to nuke those two. NM secundaries are OP, nerf them!!! Probably fires killed the ships hence no cqe. There's two types of AFKs, one where the ship has loaded in, and the turrets have turned (this is a player away from keyboard, meaning that the player probably left to do somethings and left the PC on), and a game AFK (this is where your ship won't load in, internet crashes, and/or you raged quit and your ship is stuck in battle). We lost 2 ships to an AFK BB. 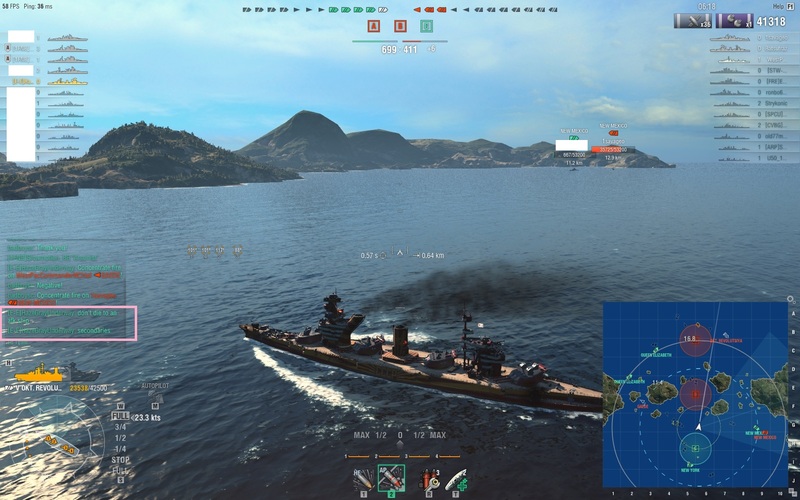 I thought I had seen everything when I saw a Nicholas die to an AFK Kongo secondary strike. He ranted, salt flowed, I laughed, good times. Did that New Mex get "Close Quarters Expert"? It'd be hilarious if he did. Imagine your game crashes, you have to reboot, all kinds of crap, you finally get back in game to see a victory with 2 kills. No he didn't, fires must have gotten the two victims. It's still sad regardless. You can tell he was close enough since he shot down the BBs' catapult aircraft while AFK-Killing those Non-AFK guys. I want to share this old reply I had from 2016. Femmenenly rolled up across the map with 0 planes left, got into secondaries range of our CVs, and wrecked their faces, all while dodging bombers, etc. along the way. 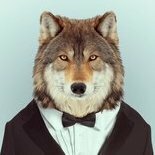 Side but funny fact: RJ has Secondaries, Independence doesn't. We lost this match. 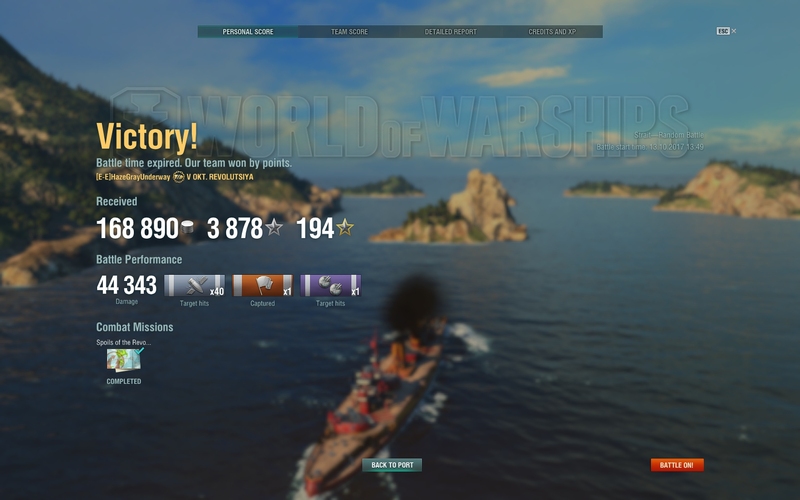 The enemy RJ player rushed the cap, dodging and shooting down bombers, and got into a knife fight with our Independence who found out his ship didn't have Secondaries. The Arizona? 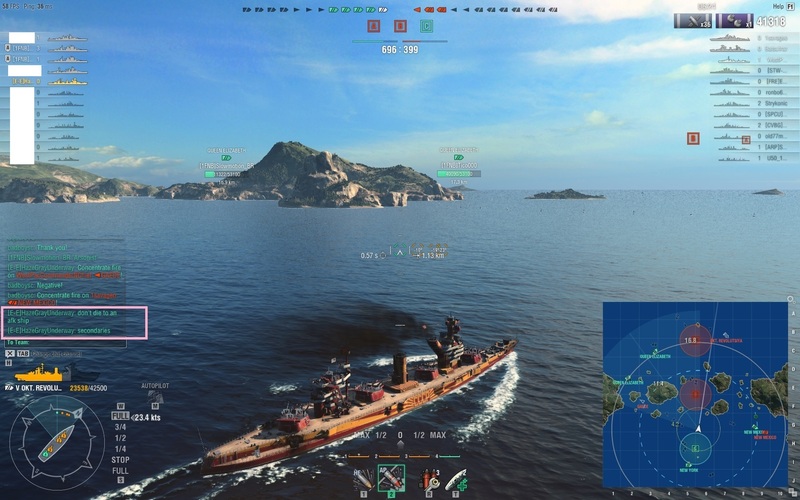 Both of our CVs completely ignored this ship that is notorious for a lack of AA when she was spotted wayyy in the Southeast of the map. She made it into brawling range without being attacked until it was way too late. I PM'ed the RJ player after the match to congradulate him on his Manly Move. It's still one of the most amazing CV displays I've seen, even at the cost of my team losing. That is a possibility to but I feel that it happening twice in relatively close succession is not good.